Looking for a good book to read this season? Find out what make a Christmas book an enduring classic and be sure to check out these famous authors' book recommendations! It’s easy to name Christmas stories that are enduring. Tales such as A Christmas Carol by Charles Dickens or How the Grinch Stole Christmasby Dr. Seuss have become more than stories — they’ve become widespread tradition. 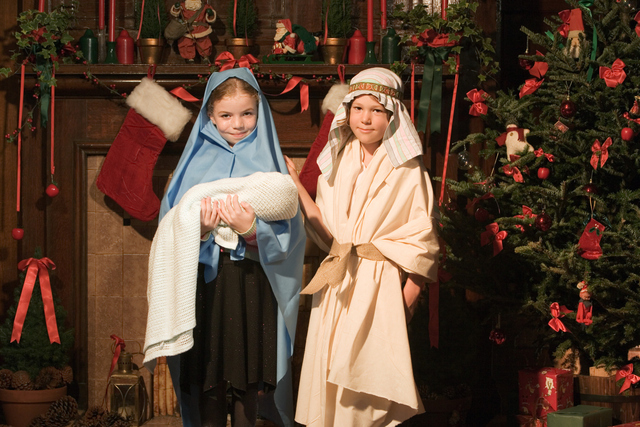 Seven Christmas book authors, including several from Utah, responded to questions from the Deseret News on what it takes to create a unique and enduring Christmas story. Part of the magic in most Christmas stories is the change in characters’ — and readers’ — hearts. “For me, Christmas has to make my characters a little bit better than they were when the story started,” wrote Carla Kelly, who’s authored many Regency-era stories, including several set at Christmastime.